The course was re-styled by architect Marco Croze from 2013 to 2016. 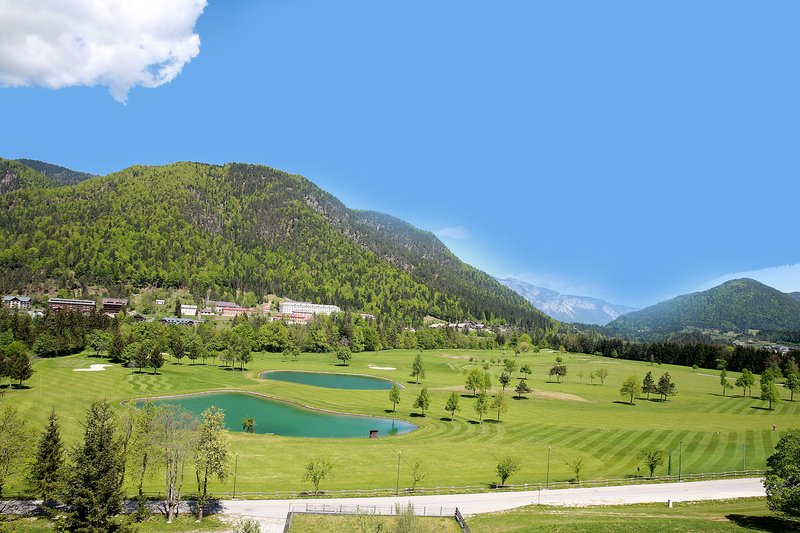 Meanwhile the course is top address of the Alpe Adria Golf Region. 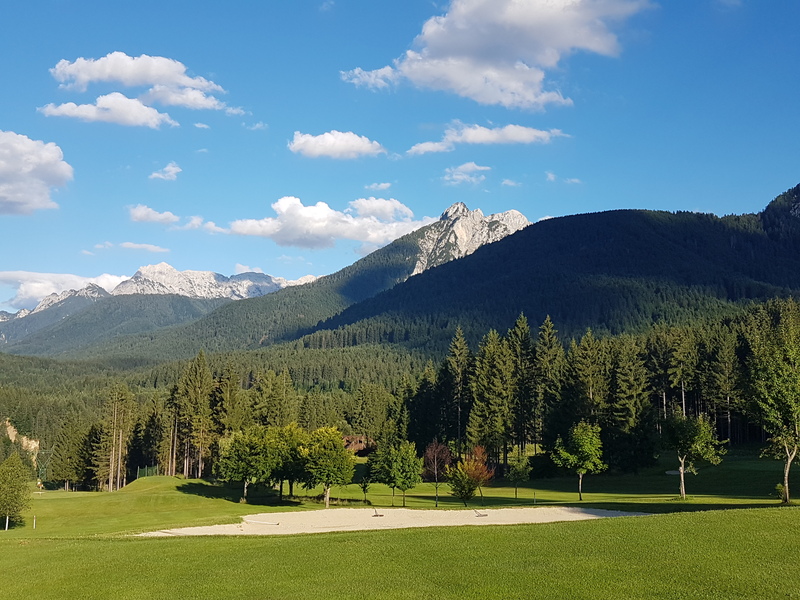 Golf Senza Confini Tarvisio is located on the plateau of Priesnig, a green oasis set among rolling hills and rocky mountains, where the view extends to 360 °. It is framed by the thousand year old Tarvisio Forest with its ancient trees. The change of seasons never ceases to surprise with a whole new look. Players are set to follow a new path: some holes are located where the green plains of the fairways and the greens become bright carpets of soft pale green grass. The surrounding trees, impressive Mount Mangart and blue sky create reflections in the nearby lake. Stunning views lead North to Austria and Slovenia and to the Valcanale in the South. Golf Senza Confini Tarvisio is situated in an area that is the crossroads of three countries: Italy, Austria and Slovenia. It is here that three ethnic groups have always lived together peacefully. 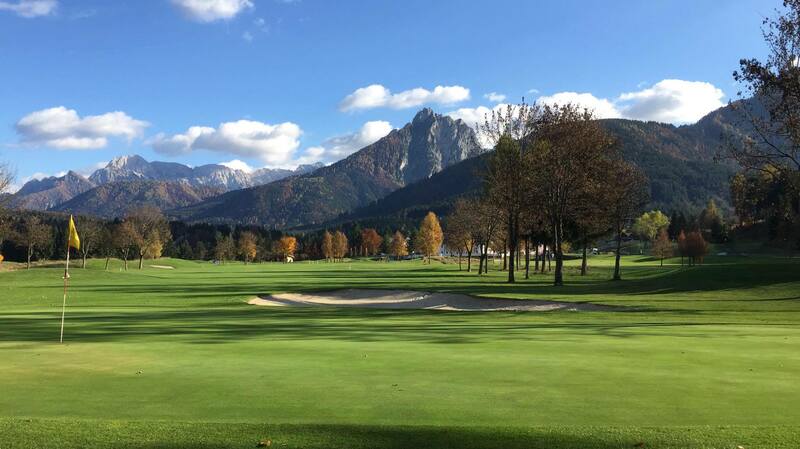 Golf Senza Confini Tarvisio is an international and friendly meeting spot.